Sixteen players are marooned on Koh Tarutao, an island off the coast of Thailand. Also, the first contestant is voted off. Helen and Jan get lost and are missing for hours as they try to find their water source. Also, tensions run high among members of the Sook Jai tribe as they build a shelter. A second contestant is voted off the island. The tribes compete in a reward challenge to gain the help of two soldiers who will assist them in making the most of their resources at camp. A third contestant is voted off the island. One tribe begins to divide itself along gender lines and a fourth contestant is voted off the island. One castaway is injured by a stingray during a group swim and one tribe loses an item of great value. A fifth contestant is voted off the island. Tempers flare during a reward challenge in which the prize is a Thai feast. 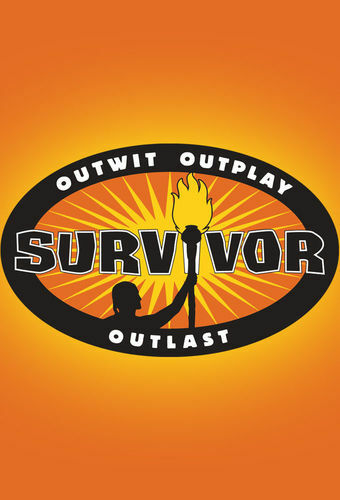 Also, one tribe becomes concerned about a teammate after the person exhibits bizarre behavior, and a sixth contestant is voted off the island. The castaways anticipate a merge of the two tribes and new relationships are formed. A seventh contestant is voted off the island. Members of the two original tribes consider forming alliances with some of their new mates. Also, one castaway gets disgusted by the hygiene habits of others; and an eighth person is voted off the island. News from home draws sharp responses from the castaways that could impact one contestant's future in the game. Also, one alliance tries to infiltrate a rival group; and a ninth contestant is voted off the island. One contestant wins a trip to the mainland and offends a friend by choosing someone else as a traveling companion. A 10th person is voted off the island. A look at highlights of some of the most unforgettable moments from the first 10 episodes of the series, including Ted pretending to take pictures of Ghandia; and Clay expressing his admiration of Erin's physique. The 11th castaway is voted off the island. A 12th castaway is voted off the island. After 39 days on Koh Tarutao, the ultimate survivor is crowned as the reality series wraps up its fifth edition. The final four players are whittled down to two via a pair of contests before the seven-member jury votes for the winner. The 16 castaways are reunited to discuss their experiences in Thailand.